Back from the Gamescom, right back to work! We have finished a lot this month. 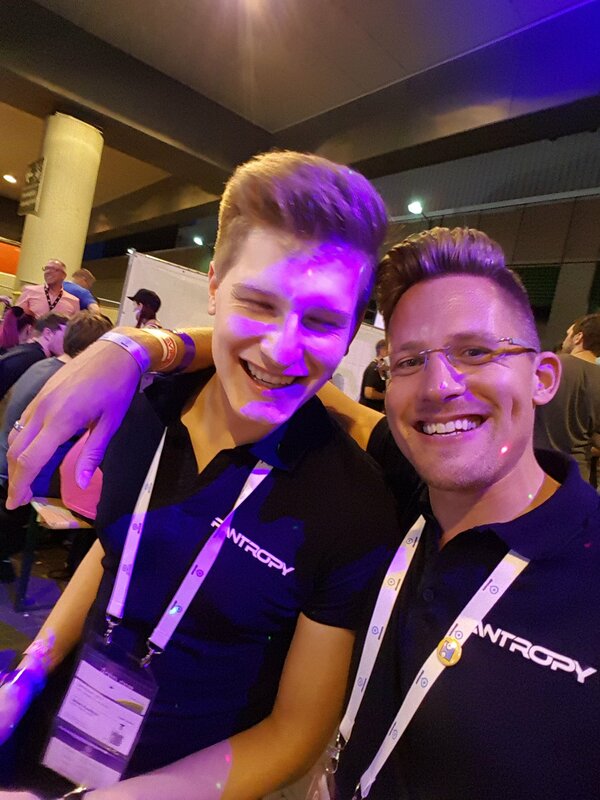 We´re just back from the Gamescom 2017! It was an exciting week but we´re totally wasted now. 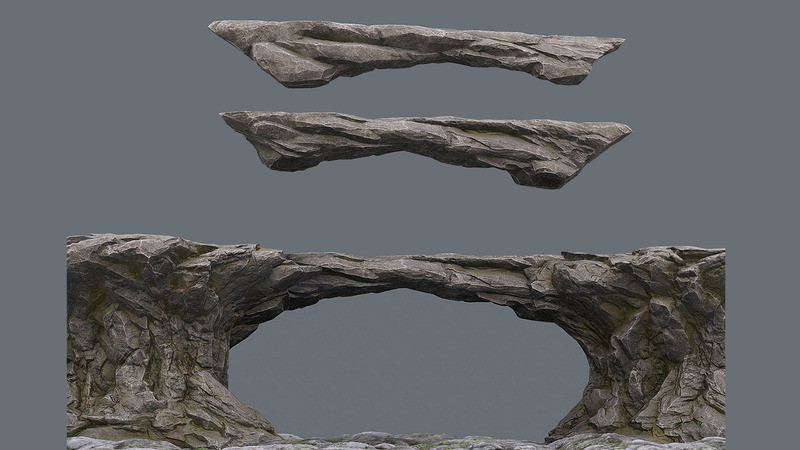 Tyson is back from traveling and started on concept art for new world models which will help us to populate the map. 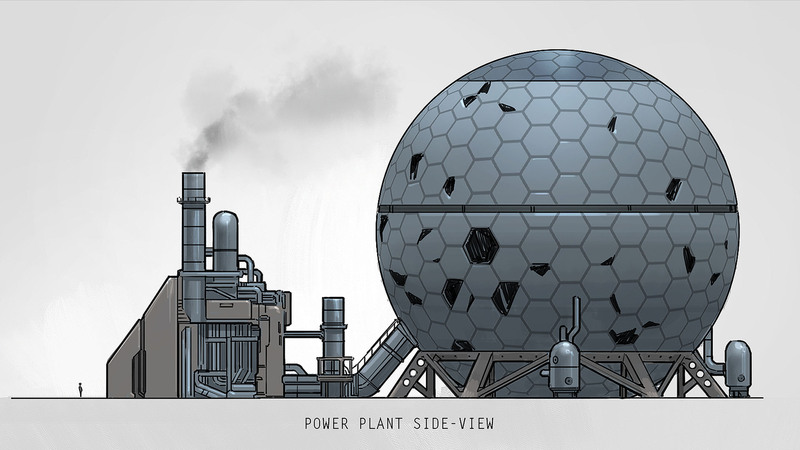 The second powerplant has a different style than the first but the player will also be able to enter, loot and capture it. It was a busy and productive month (except gamescom week). We have implemented client prediction for the player. It works well and the new authoritative multiplayer will prevent speed, fly and/or wallhacks. 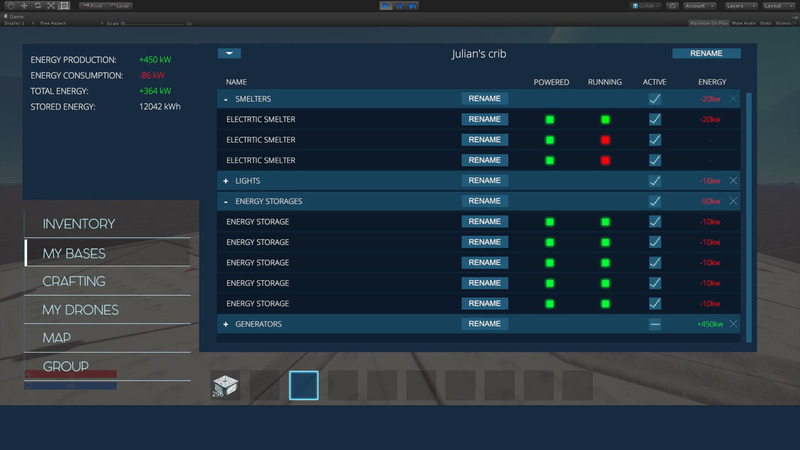 Julian has finished the new destruction system. It works much better than our old one which you might remember from the demo phase. The game won´t lag anymore when destroying huge bases. It was a tedious but necessary milestone. 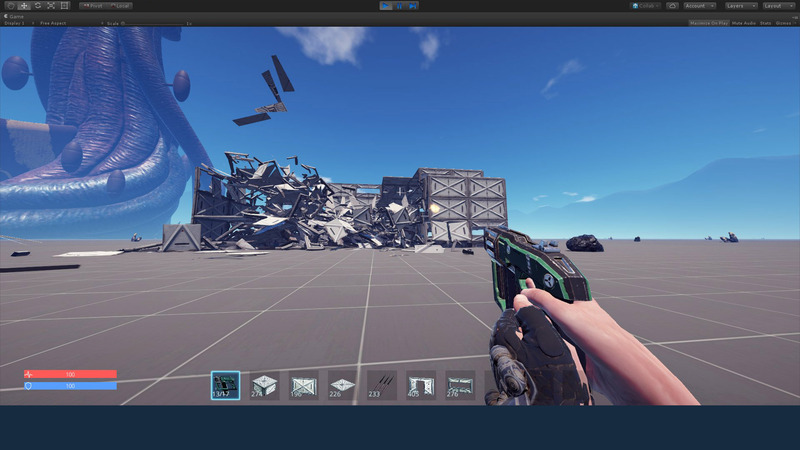 We had to create destruction models for all our base building assets. And we got a lot of them so far! This was always a feature we never got right during the demo. There was always a bug left, no matter how often we tried to fix this. We got this one right now! YEAH! 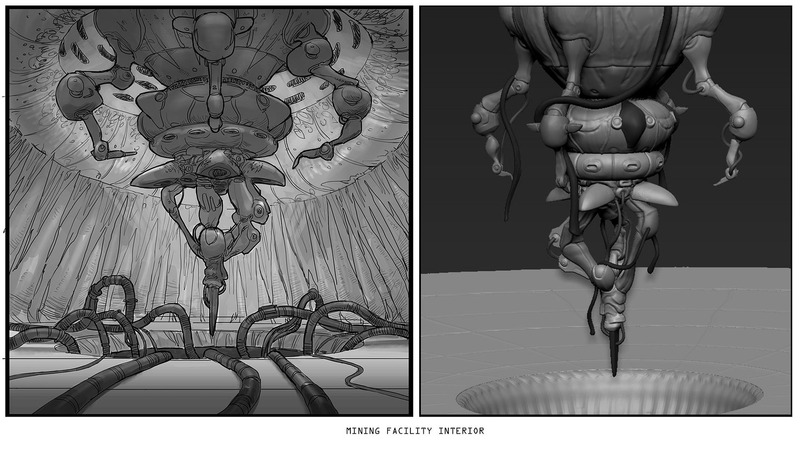 Sometimes it´s just better to rework something and do it from scratch. We used the opportunity and also implemented a few more features. You can now group your assets and rename them. 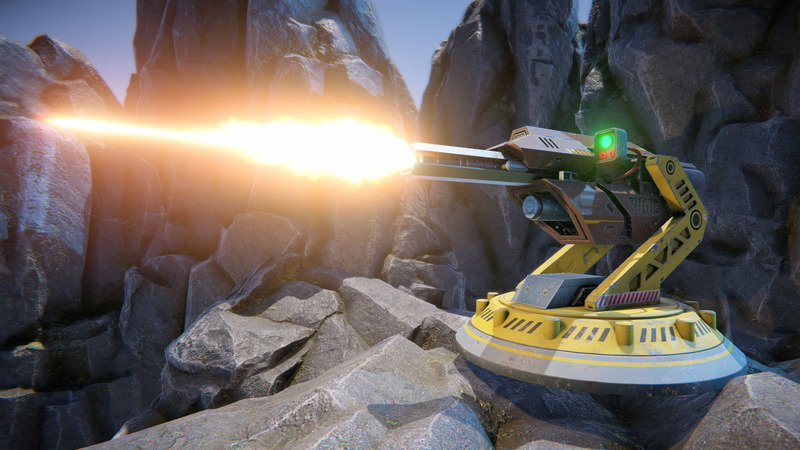 We have implemented a few new features while working on the energy system. 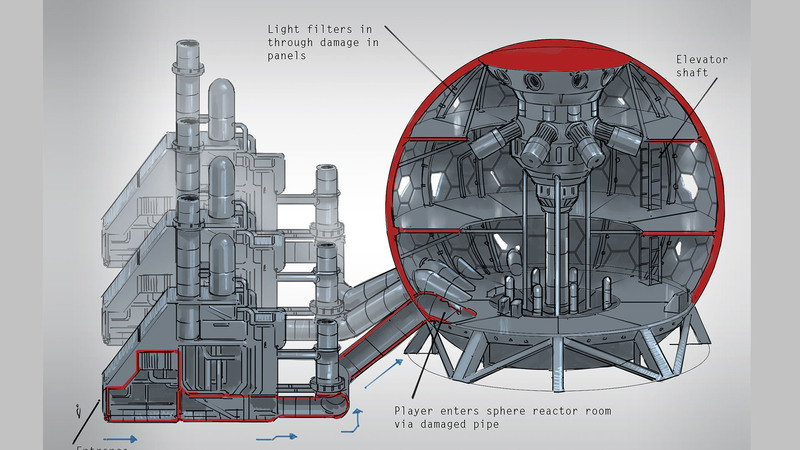 You can craft and build solar cells and energy storage modules. Solar cells need to be placed outside and will only produce energy at daytime. The energy storage is kinda selfexplanatory. Use it to store energy. Very useful when you plan to go offline or rely on solar cells. Skip the grind and make yourself useful for your faction. We have implemented this while working on the faction system. 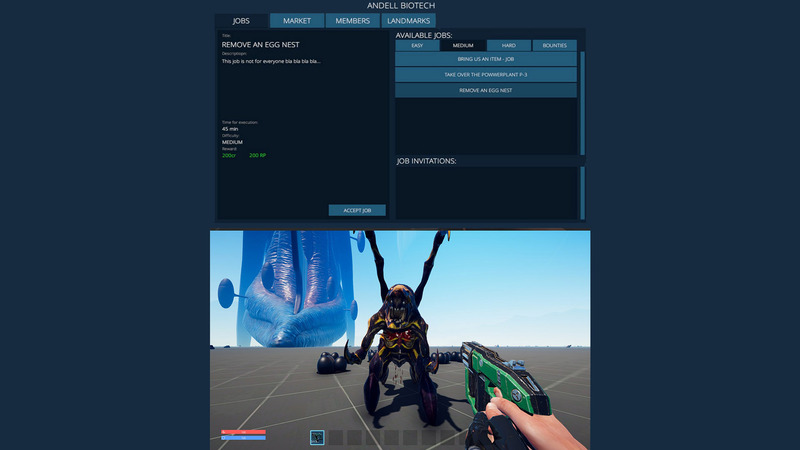 The player can accept global or nearby jobs in order to earn some money or items. You´ll also raise your faction rank if you don´t screw up. Most jobs can be shared with your friends or group. We´ll try to be as creative as we can in order to deliver an awesome gameplay. 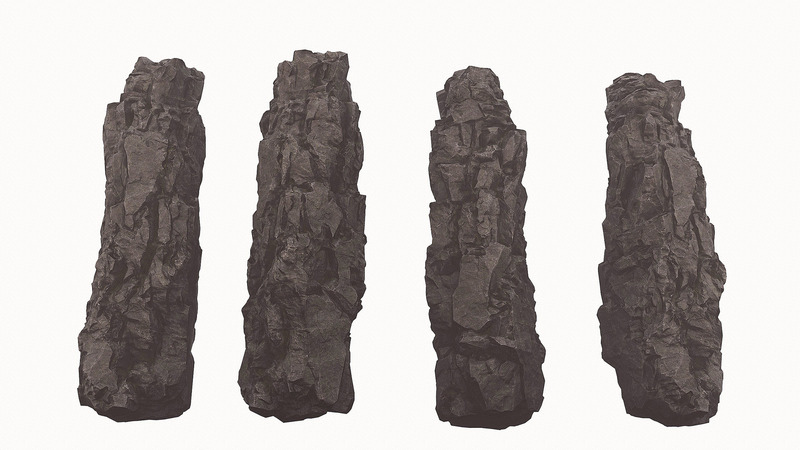 We won´t bother you with jobs like „collect 10 stone“. Oh and there´s bounty! 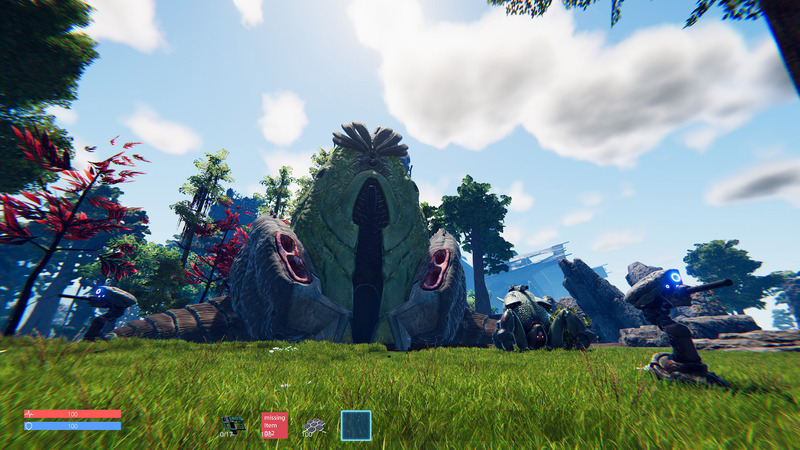 There will be more info on this feature in the next devblog. 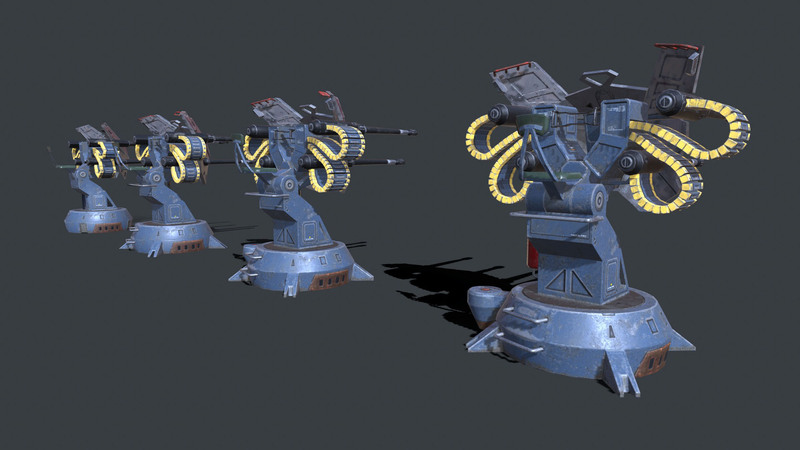 Anjar has finished the third player turret. LMG might not be the right description for it. But maybe there will be a more heavy version too. 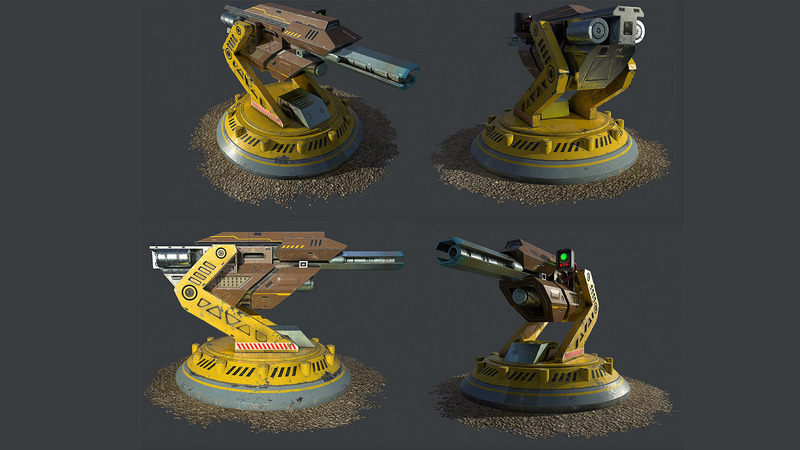 You´ll be able to place these on your base floors, walls and ceilings. Make sure you have energy and ammo. 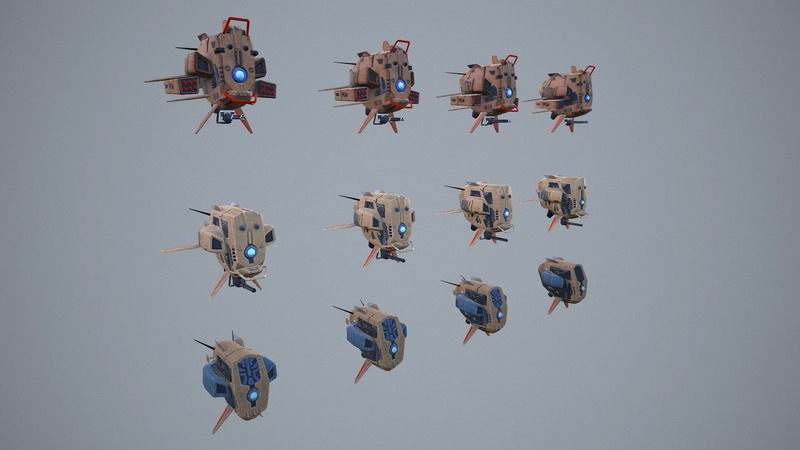 Anjar has also finished the bubble shield generator model! 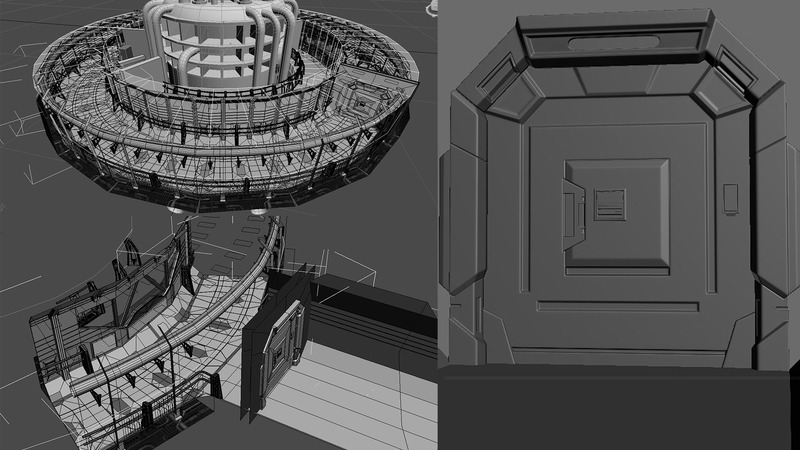 Jim has started working on some interior props for the enemy faction mining station which he has finished previously. 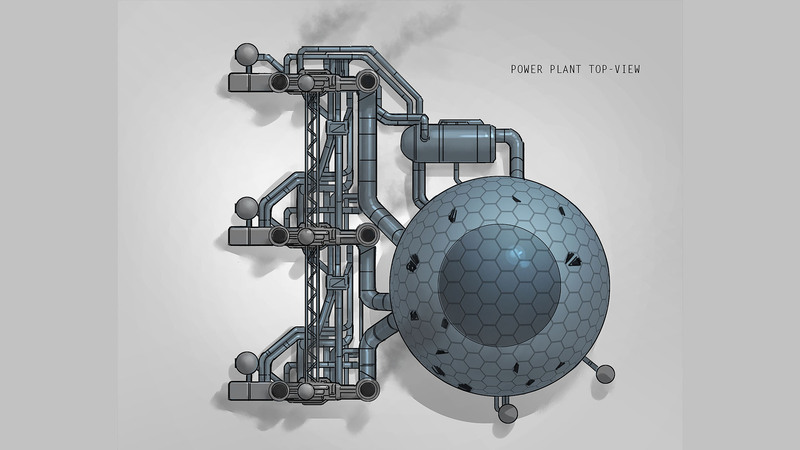 Ivan started to block out a modular level design system for the first power plant. I am sure this will take a while. 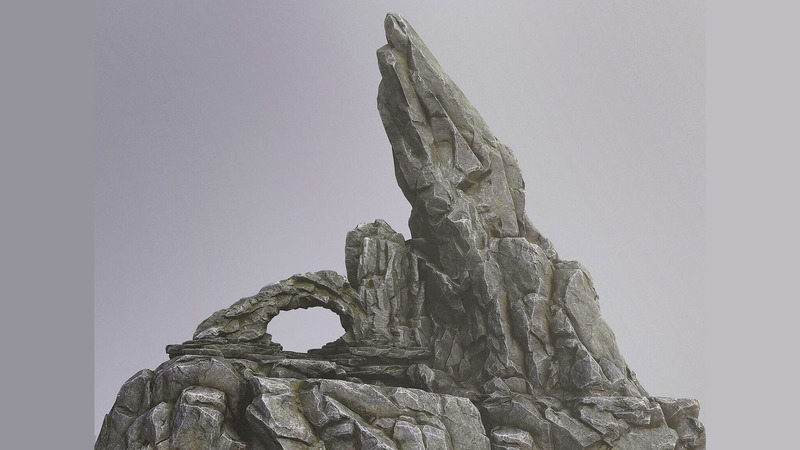 Alen is providing us with a lot of awesome rock models for the new Pantropy map. 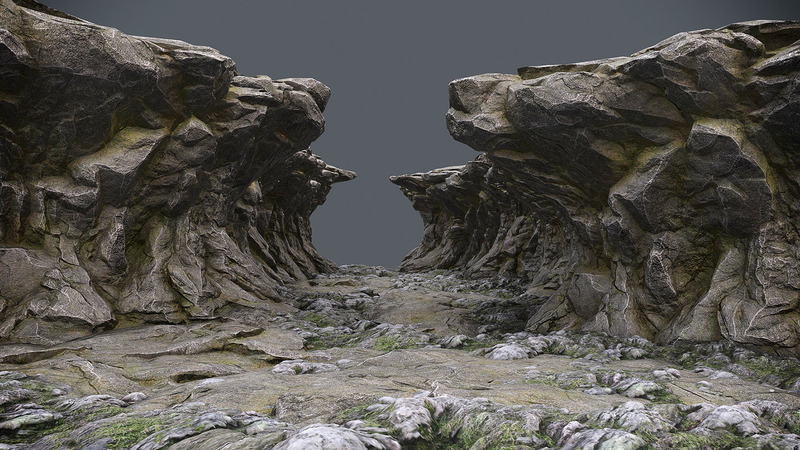 Dmitry has started working on LODs for all our models. Not the most exciting part of the job but it will keep the game optimized. Thanks so much for reading! We love you guys! 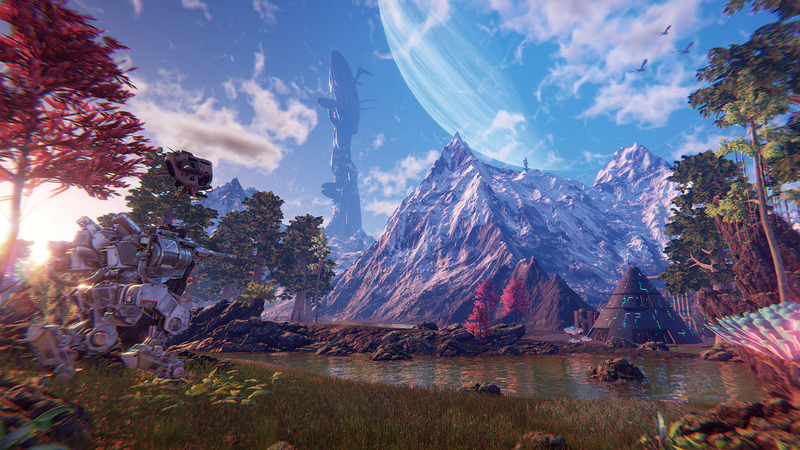 Don´t forget to sign up for the alpha and a chance to win a free key.